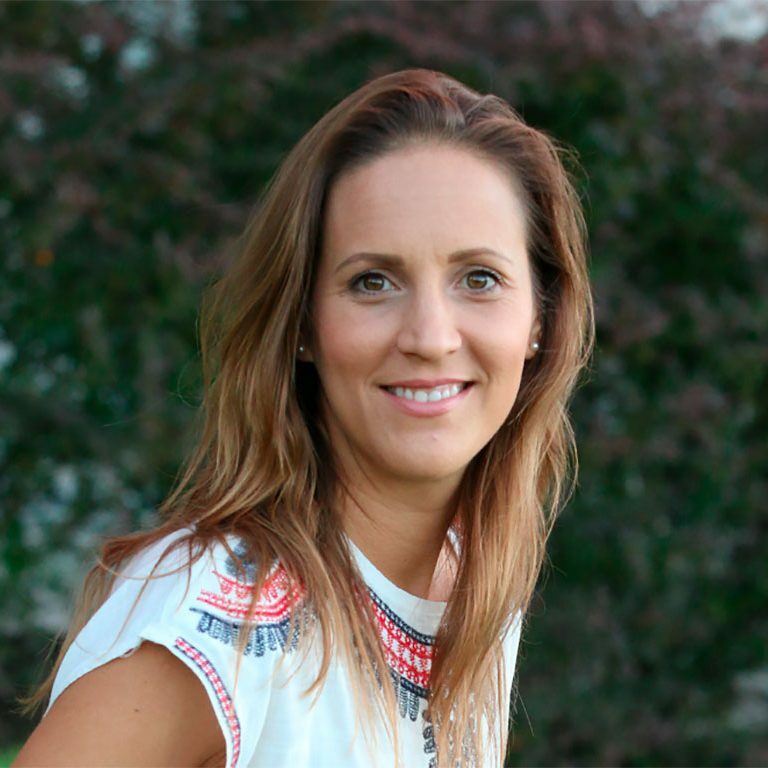 So you’ve decided that you need to do a liver cleanse? 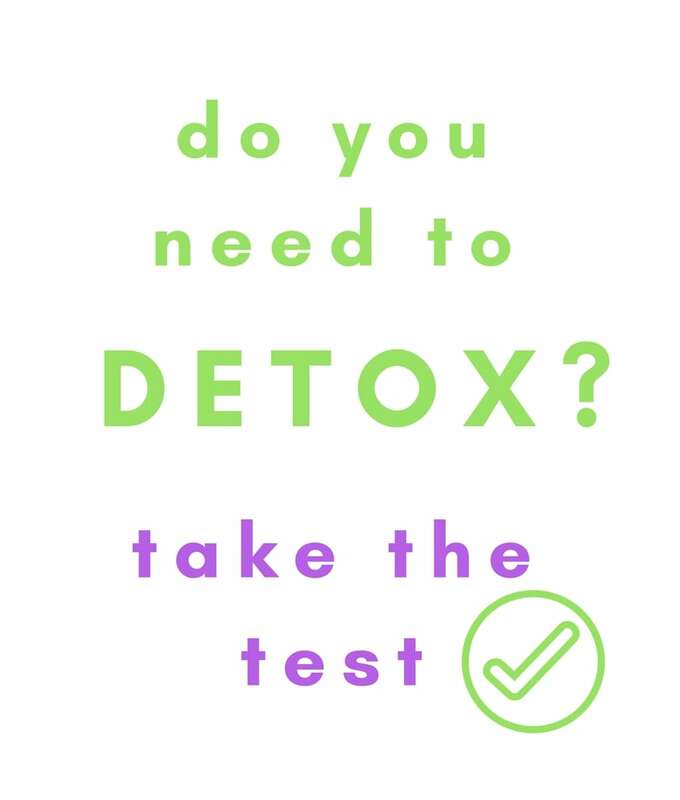 Well that’s not a bad idea…Doing a liver cleanse will rid your body of toxins and will benefit your health greatly…and I’ll tell you how. Did you know you can survive with only one kidney? Did you know you can also live without a spleen, a gallbladder or even a stomach? But one thing for sure is you cannot live without your liver, the hardest working organ of your body! That big filter is also your largest organ…maybe the size of a football! The liver has over 500 functions, including filtering most of the stuff that circulates in your body. What you put in your mouth needs to pass through your liver. This is where all the toxins are neutralized and eliminated, and where the nutrients you eat are metabolized. Why is it important to do a liver cleanse? 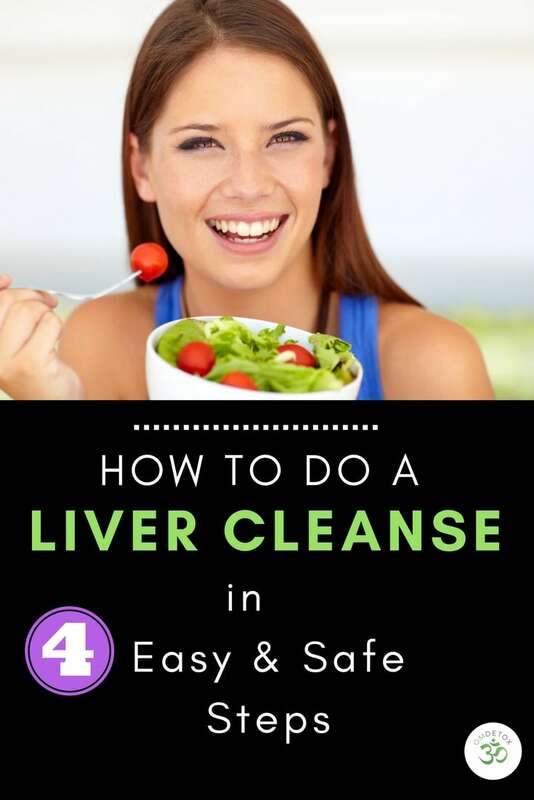 Yes, your liver should be able to detoxify your body on its own, without the help of magic cleansing pills. 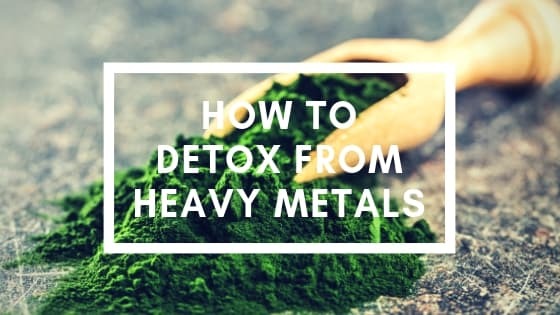 The problem is that these days, the amount of toxins your liver has to deal with on a daily basis is not even comparable to what it was created for. Your health depends on how effective your body is at filtering all the crap that you pollute yourself with. The pesticides in the food, the pollution in the air, the chemicals in your body care products, almost everything that surrounds you are toxins that need to be filtered and eliminated. When your liver is too busy filtering these “invaders”, its job becomes harder and harder, and slowly over time, the job doesn’t get done. And this can affect the whole body. Impaired liver function can provoke many symptoms such as chronic fatigue, weight gain or the inability to lose weight, cramps on your right side (where the liver is), headaches, acne and poor digestion. Other signs that may indicate that you suffer from impaired liver function include acid reflux, jaundice (your eyes and your skin turn yellow), dark urine, moodiness and high blood pressure. Taking action is important if you think you suffer from one or more of these symptoms. If your liver is sick and you don’t do anything about it, you could end up with liver disease and even die from it. There are more than 100 types of liver diseases you can suffer from. In his book “How Not To Die”, Doctor Michael Greger reveals that each year in the US, about 60,000 people die of liver disease. And the most common liver disease is a fatty liver. There are different kinds of fatty liver diseases. You’ve probably heard of the one that is caused by consuming too much alcohol. This is a condition called “Alcoholic fatty liver disease“. When you drink excessively and your blood cannot break down the alcohol, you end up with a fatty liver. This leads to a life-threatening condition called cirrhosis. Every time you hurt your liver, it tries to repair itself. And the more it does over the years, the more scar tissues grow and cirrhosis progresses…And unfortunately, the damage cannot be undone. If you find out that you have cirrhosis at an early stage and you do something to treat the cause, you may be able to stop further damage. Contrary to what people think, cirrhosis is not only caused by excessive alcohol consumption. What you may not know is that there is also a condition called non-alcoholic fatty liver disease, which is caused by the food that you eat, most specifically the fat that you eat. Non-alcoholic fatty liver disease is actually the most common liver disease in America. The fat builds up in your liver (without always causing complications) and can also lead to cirrhosis. When there is too much scar tissue in the liver, it diminishes its ability to function, and liver failure can occur. Now that you know that taking good care of your liver is important, let’s see what a liver cleanse is all about. A liver flush program usually involves drinking olive oil mixed with citrus juice just before bed, which supposedly eliminates gallstones. (Gallstones are stones that form in the gallbladder out of bile). This ritual is most likely to provoke nausea and dizziness, and the outcome is that you evacuate hundreds of what appears to be gallbladder “stones” in your morning bowel movement. This case report shows that the “stones” passed after a liver cleanse were in fact the product of the flush itself. The stones were made of olive oil, not cholesterol or biliburin (the usual components of gallstones)! Don’t put yourself through one of those liver flushes, just follow my advice and your liver will thank you. 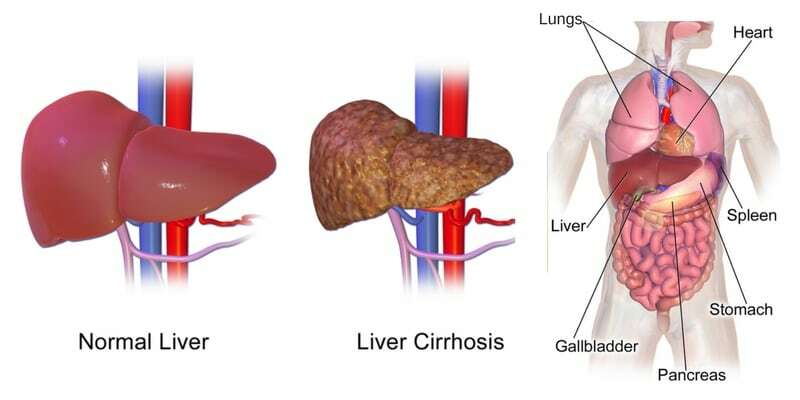 How to do a liver cleanse – It’s easy and safe! You now know that your liver is an important organ in your body. Your liver is needed to detoxify your blood, assist your digestion, break down hormones and store essential nutrients. When your liver doesn’t function properly, digestion becomes very difficult (especially the digestion of fats) and uncomfortable symptoms arise. Here you will find the best liver cleanse there is. 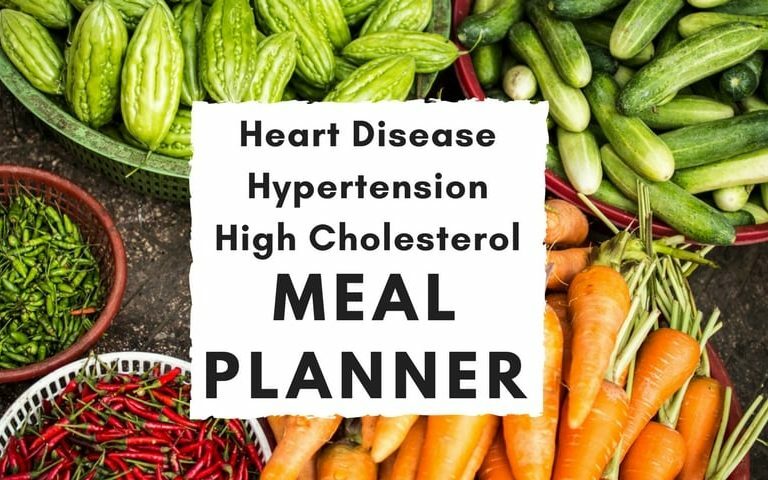 Follow these 4 steps for a week or two, or even a month, and you will see a major difference in your overall health. The media loves to tell you that one glass of wine per day is healthy. Because grapes are packed with antioxidants like Resveratrol, you are told that it is actually unhealthy NOT to drink alcohol. Forget about what you heard, alcohol is and will always be a poison. Yes, antioxidants are present in the wine. They come from the grapes. So, eat grapes!!! Alcohol is a toxin filtered by your liver, and it requires a lot of energy to be eliminated from your blood. After being off the booze for a while, you will feel the difference when you have a drink. You will be able to feel your liver working! Believe me. Its been years since I drink and when I have that glass of wine at my Christmas dinner party, it’s like an instant hangover for me! Don’t know what to drink instead of alcohol? Don’t want to show up for happy hour empty handed? Check out these non-alcoholic cocktail recipes. Water is the largest component of most body parts. We are made of approximately 60% water. Water transports nutrients, it assists your body in flushing waste products, and it provides you with essential minerals. Water is a necessity to a good liver cleanse (or any other type of cleanse) because you need water to transport the toxins out of your body. Add the juice of a lemon to your water for the antioxidant and diuretic properties of the vitamin C.
Avoid chlorinated tap water. Choose high-quality water like spring water instead. If you do not have access to a good source of water, check with your city if it is safe to drink the tap water and if they use fluoride. Always let the chlorine evaporate from the water before drinking it. To do so, let it sit on the counter for 24 hours. If you want to detox your liver, you have to stop intoxicating it with non-organic food. Pesticides, fungicides, herbicides and chemical fertilizers are poisonous to your liver (and other organs in your body). Choose fresh and organic foods like leafy green vegetables, cruciferous, roots, legumes, and fruits. They contain more essential nutrients than non-organic and processed foods, and they are not sprayed with dangerous chemicals that can damage your digestive system. The best foods you can eat to prevent fat buildup in liver cells are berries, grapes, plums, red cabbage and red onions. And to stop liver cancer cell growth, cranberries win the contest! Non-alcoholic fatty liver disease starts with the accumulation of fat deposits in the liver. Then, it is the fat-cholesterol-sugar cocktail that does it. But wait, not all fats affect the liver the same way. It’s the trans fat and saturated fat that will cause a fatty liver. So avoid them when you can. Eat healthy unsaturated fats instead. You will find those in whole plant foods, like avocados, olives, flaxseed, beans, nuts (almonds, walnuts, pecans, hazelnuts, macadamia, Brazil nuts) and seeds (pumpkin, chia, hemp, sunflower, sesame). Once you’ve cleansed yourself from the alcohol abuse and the toxic food, your liver is probably happier than ever. Its job is much easier now that it’s not clogged up with an overload of toxins to filter. But wait, the job is not over. Your liver still has to detoxify your blood 24 hours a day. Even if you do this cleanse, there will always be toxins to eliminate. That’s just the way it is. You can assist your liver by doing a full body cleanse, with Superfoods that support the detoxification of toxins and heavy metals. Flushing your digestive tract once or twice a year can be highly beneficial for your liver and your health in general. 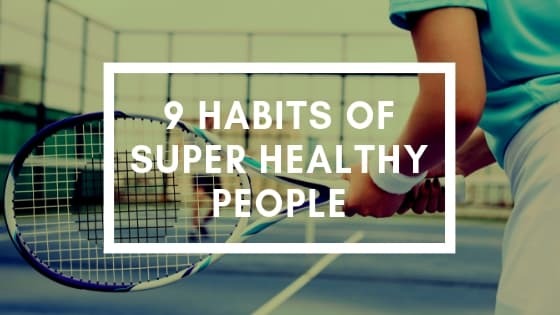 When you feel that you don’t absorb all the nutrients in the food you eat, or that your poop doesn’t look normal, or that you have any other digestive problems, this could be closely linked to your liver health. Fasting or cleansing is like a reset button for your digestive system. It has the ability to adjust fat and sugar metabolism in the liver, to repair scar tissues and to maximize detoxification. 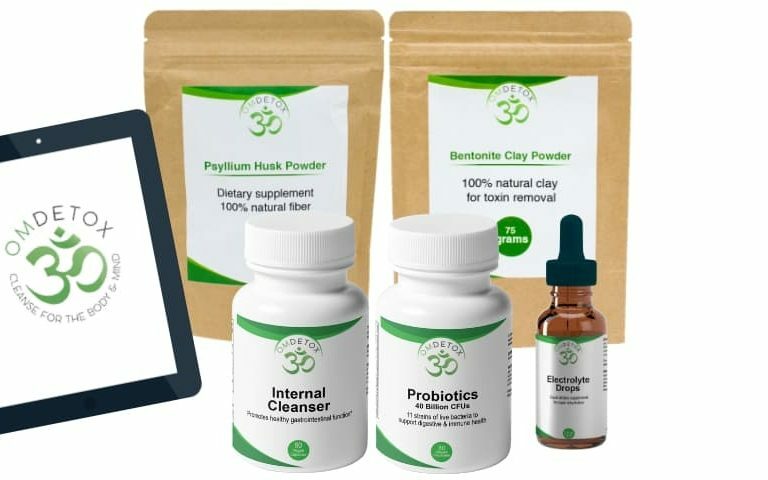 Additionally, your full body detox should include a good colon cleanse in order to eliminate all the toxic buildup in your bowels that has been poisoning your system. If you have slow digestion, stools move too slowly in your colon and create a giant breeding ground for harmful bacteria and parasites. 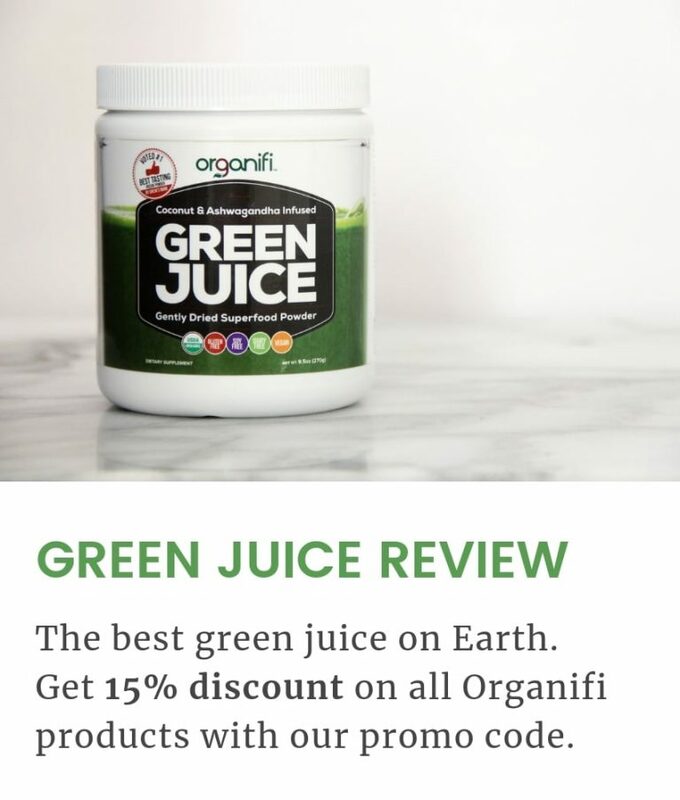 These bugs produce toxins that are reabsorbed by your colon and re-enter the circulation in your body, which will end up where?…Yes, in your liver! Do you think you can benefit from a good cleanse? Do this full body cleanse and see the results! So, what will you do to improve your liver health this year?